Hey there, I've been looking to find some new wheels for my 3000gt when I came across a picture in cardomain. 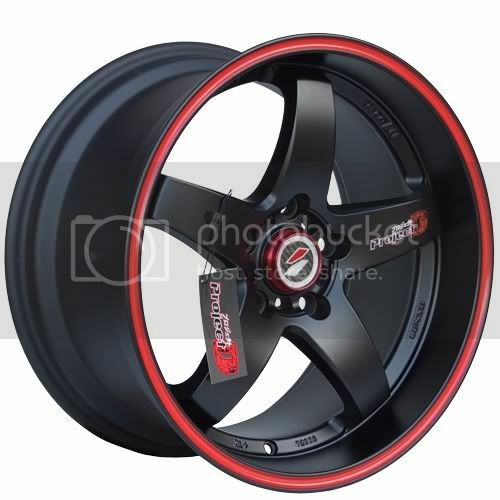 Its not easy to find wheels that look good on a GT but the ones I found were beautiful. I'd greatly appreciate if someone can identify the brand of the wheels on this pic. Not sure exactly, but I found a few that look just like it. 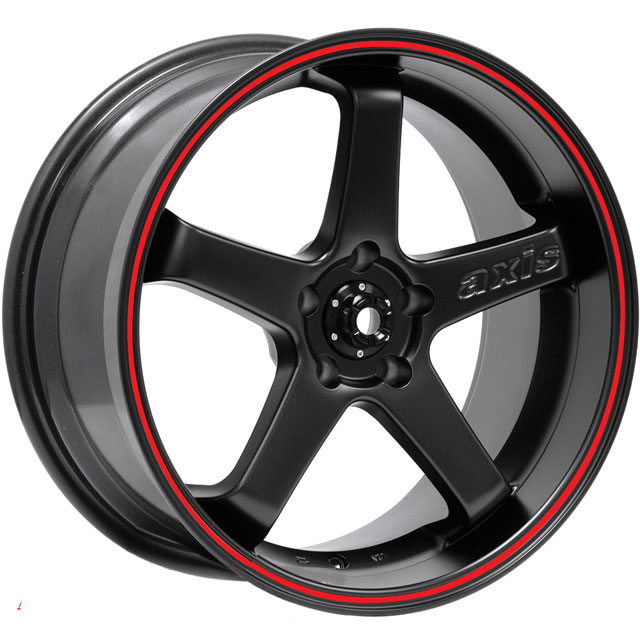 Found here: Lenso D1R Matt Black Red Lip Wheels | Lenso D1R Matt Black Red Lip Alloys | Performance Alloys.com Â® The Alloy Wheel Experts â„¢. FYI I just googled "5 spoke black red lip"
Thanks for the search, I had also come up with the same results. The closest seems to be the Lenso but its still not the same one .